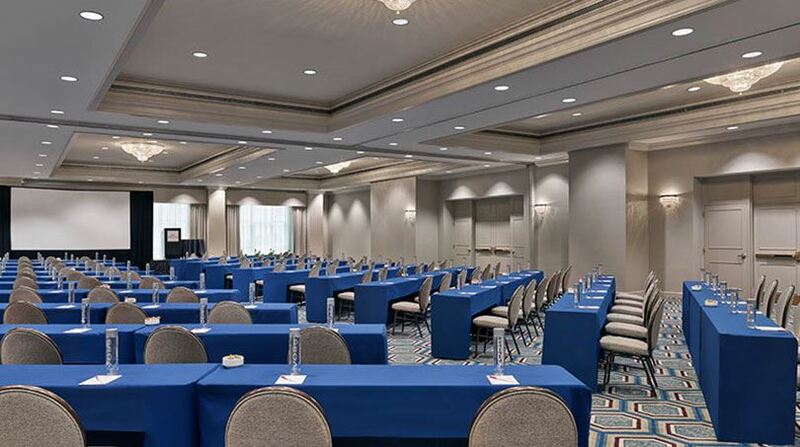 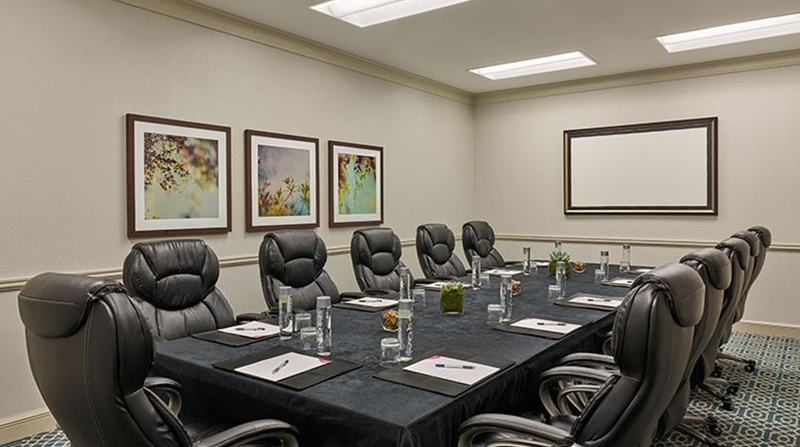 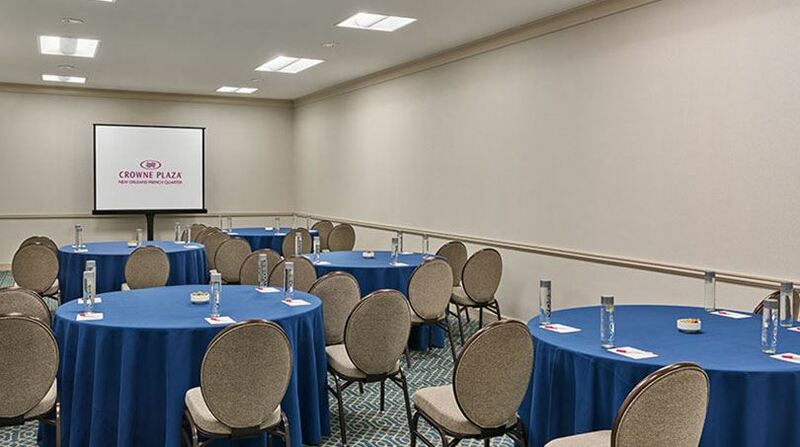 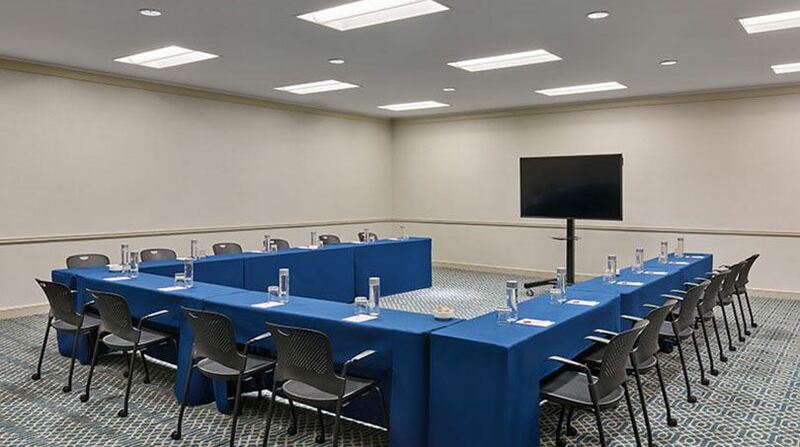 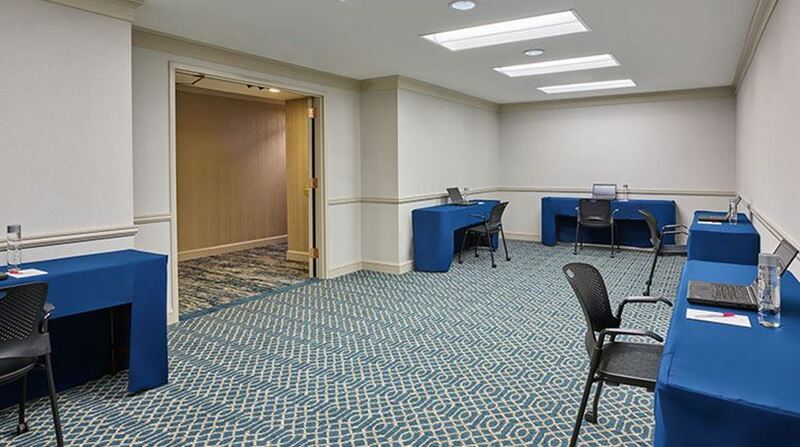 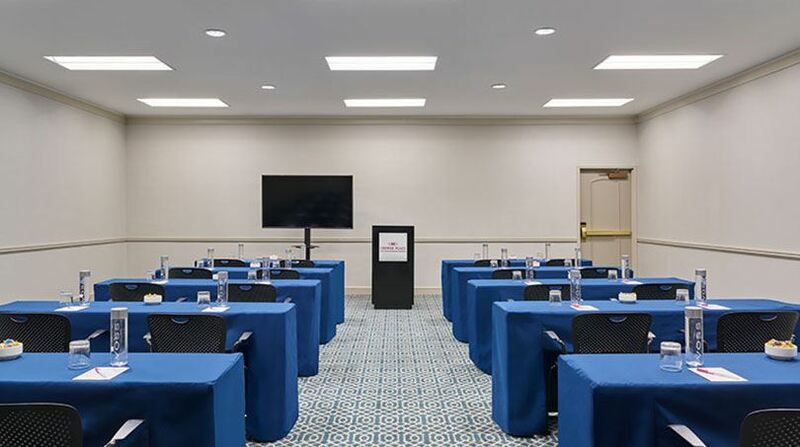 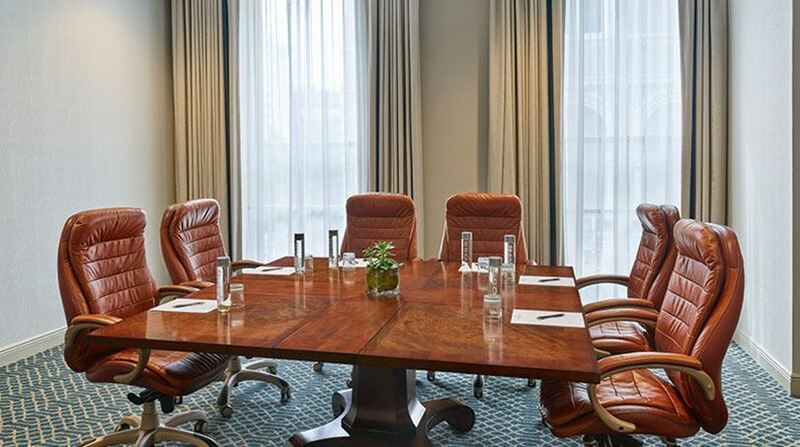 The Day Meeting Package at Astor Crowne Plaza New Orleans grants you and your attendees access to the most critical elements of a Total Meeting Experience. 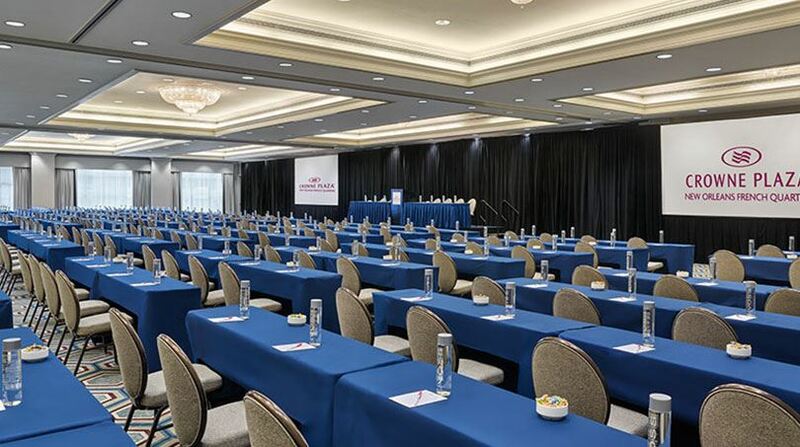 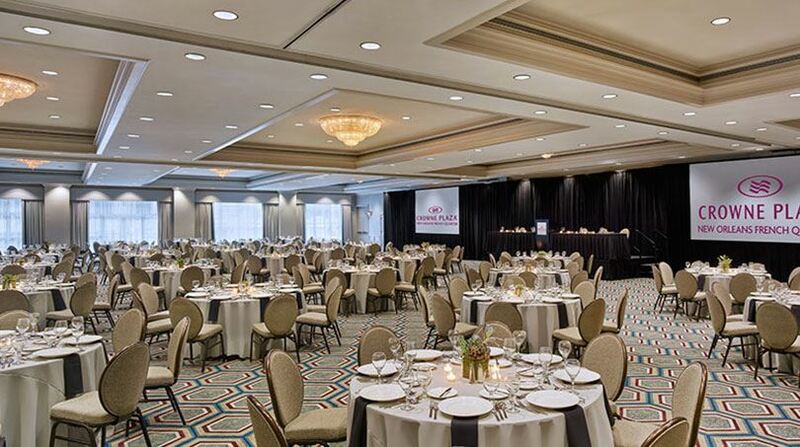 Ensure every detail is attended to and every moment of your day geared toward success, with perks that include all-day food and beverage service, your choice of our suite of venues so you can set the perfect stage, and dedicated meeting support throughout. 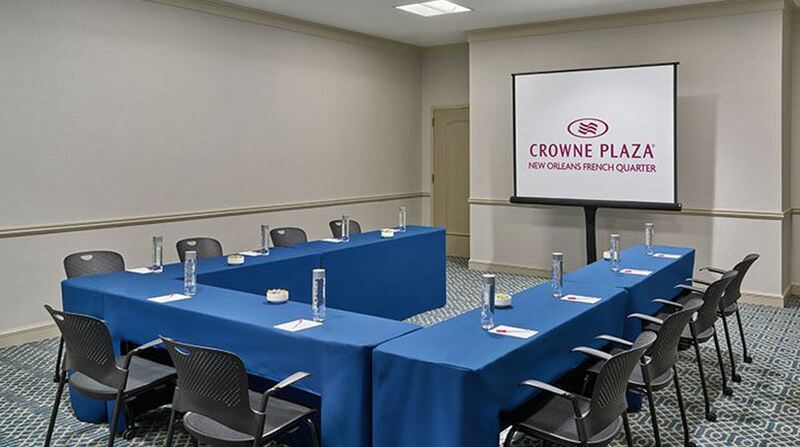 Your Crowne Plaza Meeting Director will be on hand to assist with any extras you need, as well as menu details.